Thanking clients is an important part of any business, especially one that is dependent on client referrals. 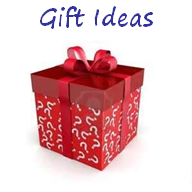 Mike Byrnes shares an article with five points behind the strategy of a good gift. He also shares ten great gift ideas. 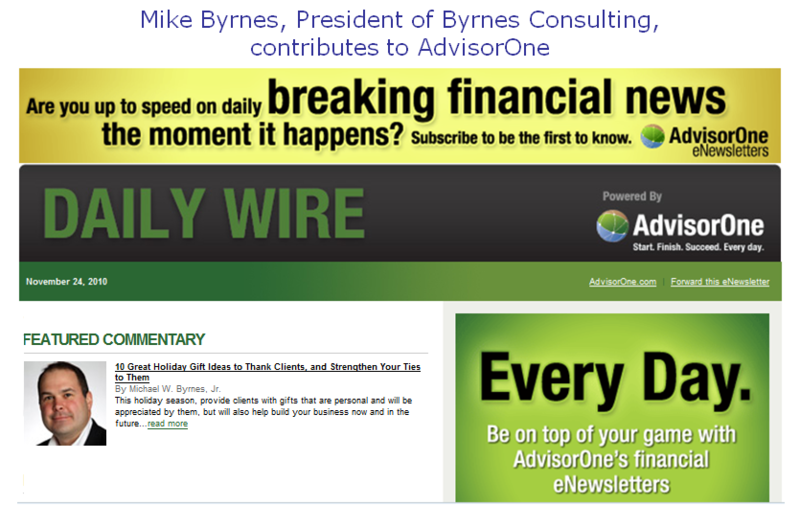 Read the full AdvisorOne article to learn more. 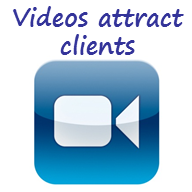 Contact Byrnes Consulting for other techniques to build professional friendships with your clients. 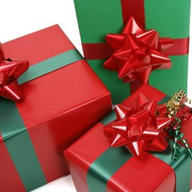 Great holiday gift article Mike. Thanks for sharing your insights. I thought you might also want to read this Bloomberg Businessweek story called “The Office Gift Matrix” I love the golfball personalizer….